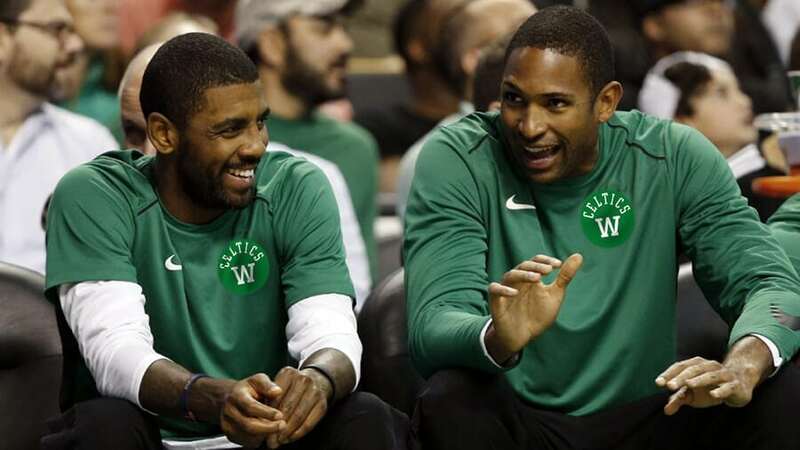 Our daily NBA preview highlights the feature game between the New York Knicks and Boston Celtics, along with NBA tips for all other matches being played today. Final Thoughts: The season is only two months old but this is already the third time the Boston Celtics and New York Knicks have locked horns. The ledger stands at 1-all so far. Jayson Tatum spearheaded a 103-101 Celtics win at Madison Square Garden in the first week of the season with 24 points and 14 rebounds. The Knicks hit back with a 117-109 victory in Boston two weeks ago. Trey Burke starred off the bench with 29 points and 11 rebounds. The 13-10 Celtics have fallen below expectations to date and sit sixth in the Eastern Conference. But after a dismal 4-8 run during November, they have won their last three against the Pelicans, Cavaliers and Timberwolves by an average margin of almost 20. Struggling since his return from a season-long injury layoff, Gordon Hayward went off for 30 points against the T-Wolves. The 8-17 Knicks are 11th in the East and appear destined for another bottom-half finish. But they have made a habit of winning games they shouldn’t recently, following up their victory in Boston with home defeats of the Pelicans and Bucks. They went down at home to the Wizards earlier this week, however. Big man Enes Kanter has been a key performer, averaging 14.9 points and 11.8 rebounds per game. The Celtics have won 13 of their last 17 against the Knicks, including six of the last eight at TD Garden. But the Knicks’ unexpected result last month will provide them with a big dose of confidence. Despite Boston’s recent return to form, we think the value lies in the Knicks with a double-digit start here.